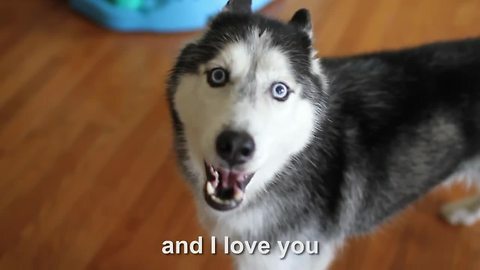 The sweetest talking Husky you have ever seen! 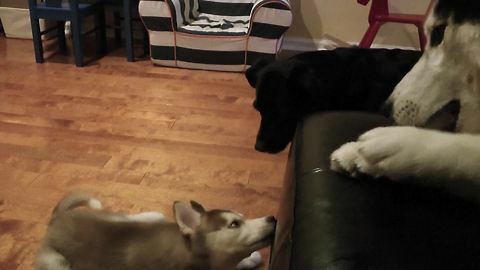 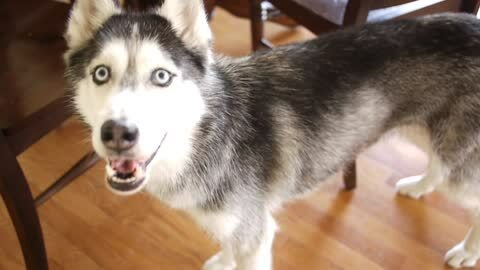 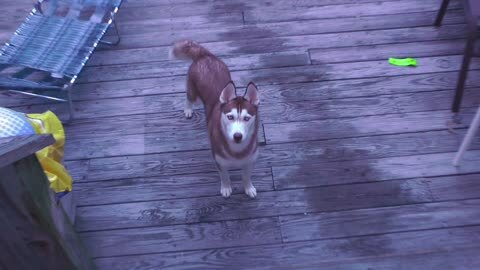 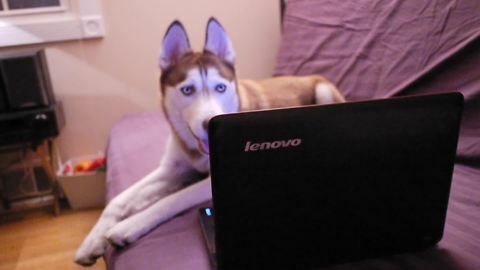 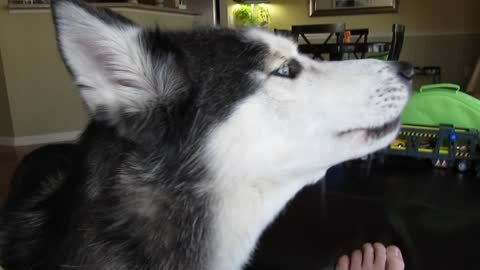 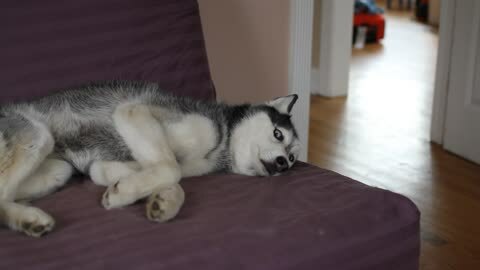 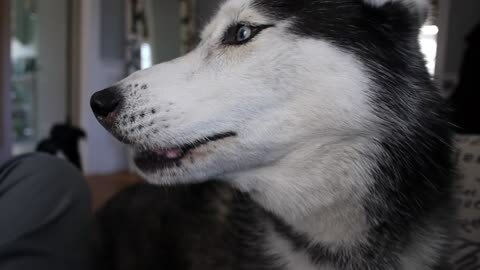 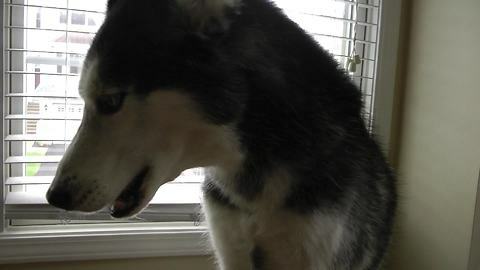 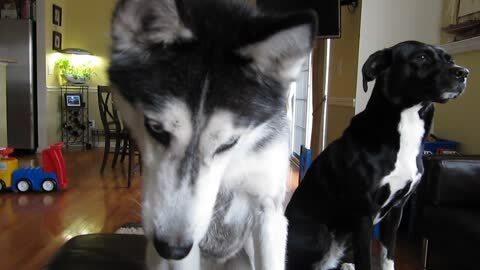 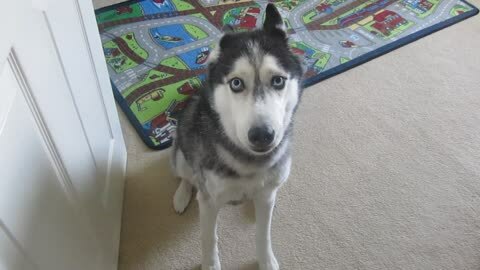 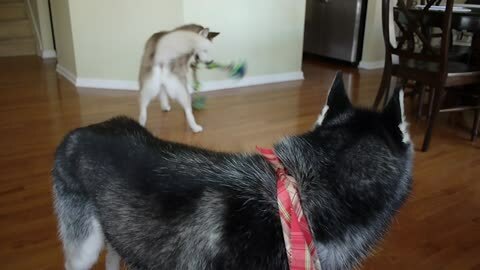 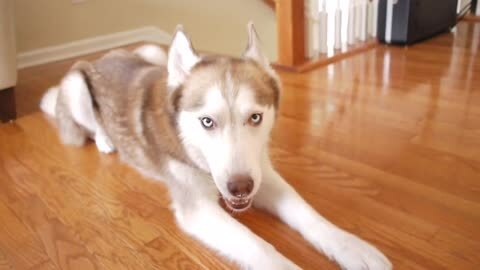 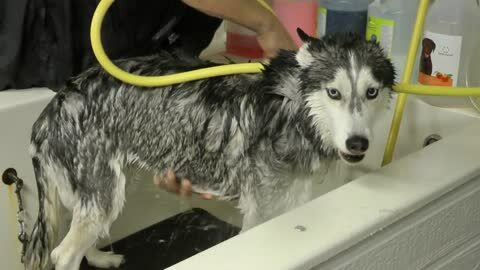 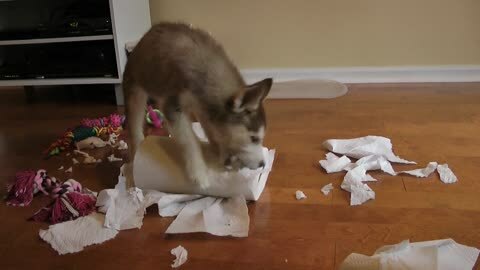 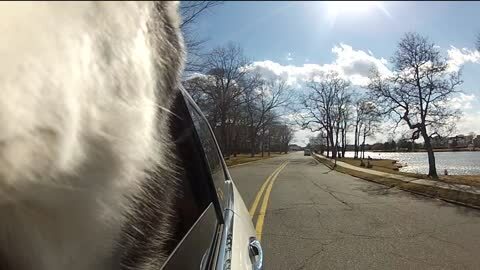 Mishka the Talking Husky is mad at cats! 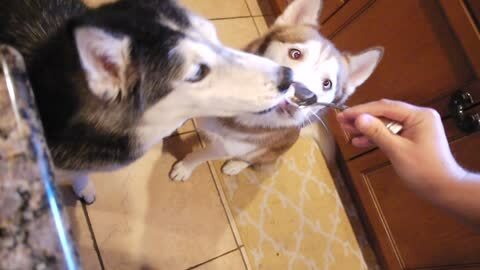 Cute Siberian Huskies eat Greek yogurt! 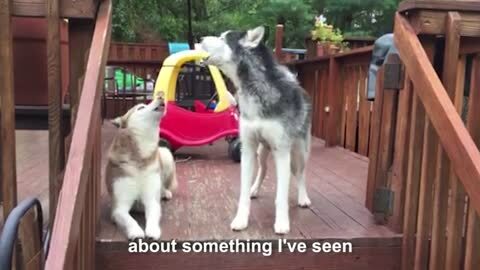 Things that dog owners say! 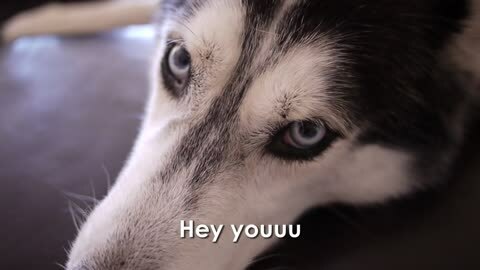 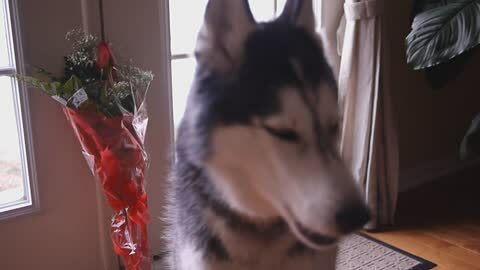 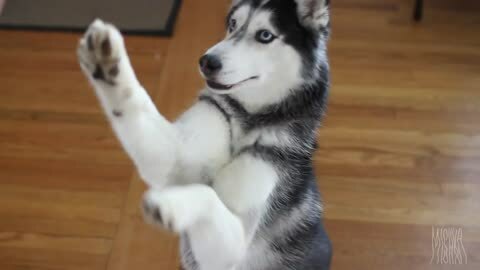 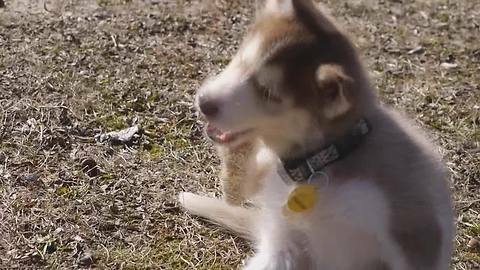 Mishka The Talking Husky Says "Bye Bye"
Mishka the Talking Husky says "Thank you"!